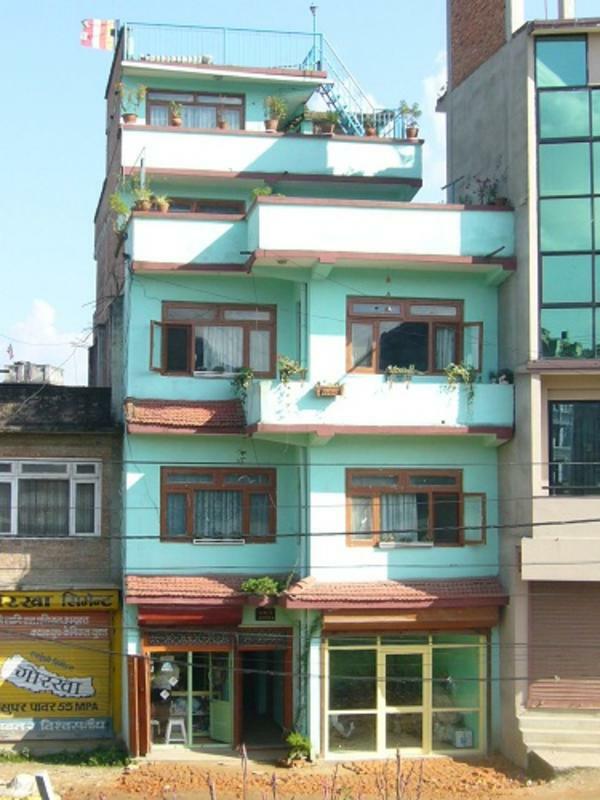 Sanuâ€™s House is in Patan, which is only 5 km. from Kathmandu. 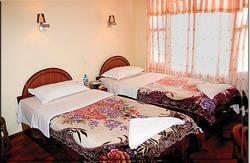 The location is within easy access to all tourist destinations in the Kathmandu valley. 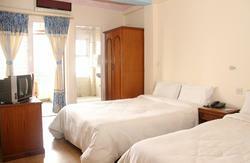 The house is only 50 meters from a bus stop and a taxi stand where taxis are available around the clock. Sanuâ€™s House is just 7 km. from the international and domestic airport. It takes only 5 minutes to reach the house from the airport by taxi and only 20 minutes by bus. 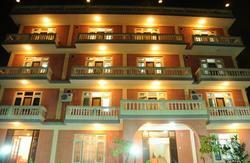 Sanuâ€™s House is across from B & B hospital, one of the best private hospitals in Nepal. The house is very easy to recognize since it is the only green building in the area. There are many colleges and universities near the house.